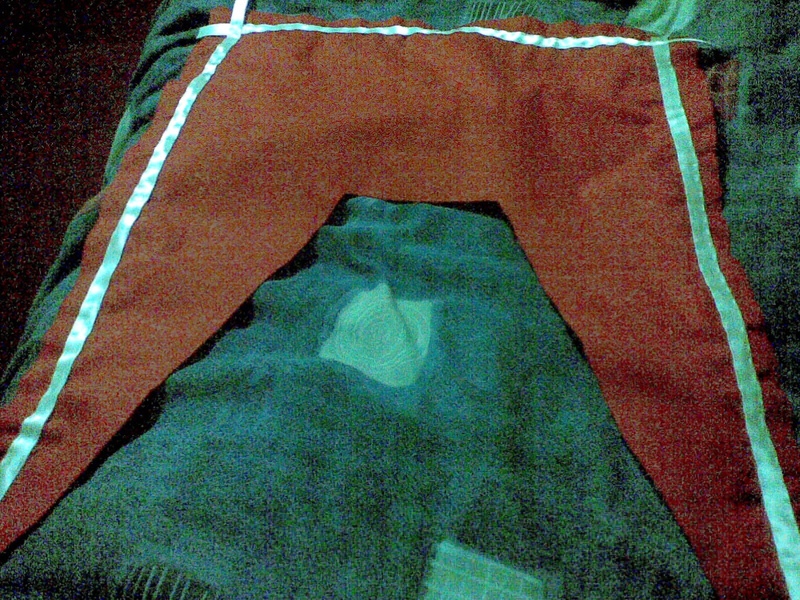 My first ever sewing project was sewn by hand. This was before I owned a sewing machine, before I learnt how to read a commercial pattern, and years before I attended beginners dressmaking classes. 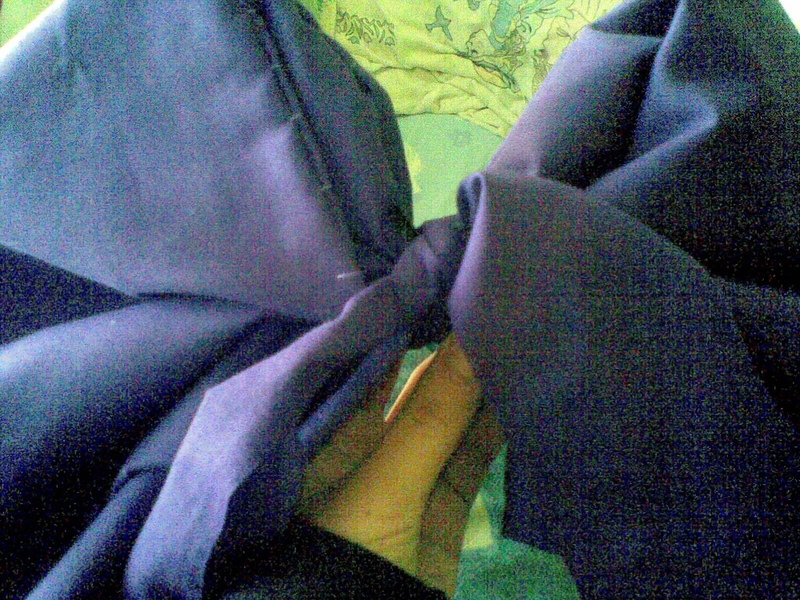 If you don’t count some compulsory textiles classes in Year 7, my first experience of really dedicating myself to a project and falling in love with sewing would be 8 years ago, back in 2010. I was in Year 11 in High School and my God-Daughter, Louise, was having a Superhero themed 1st birthday party. 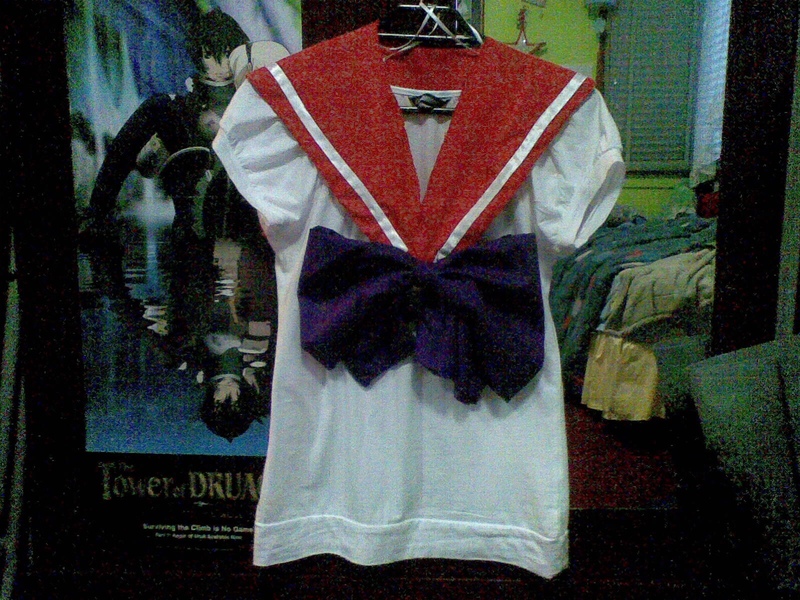 I decided to go as Sailor Mars, and after not finding any costumes that my (young, dumb and) broke high school self could afford, I decided to make it myself using cheap material (top pop was the material of choice). I used a few online tutorials to help me sew this piece. Most are from websites and youtube videos I can no longer find or which have probably been taken down. 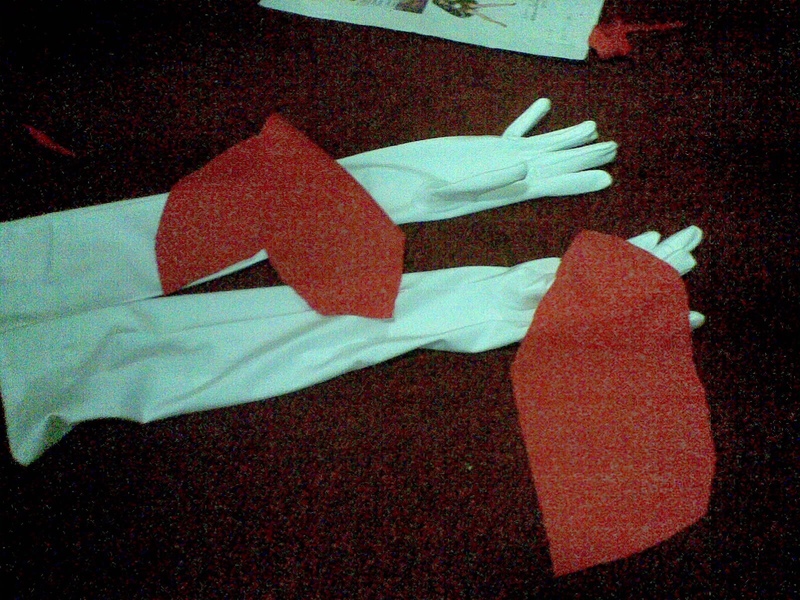 At the time, I didn’t have a sewing machine so I sewed everything by hand. One of the tutorials taught me how to draw my own pattern for the “bib” and without even knowing what it was, I drew my first ever sewing pattern onto sticky taped newspaper sheets. I fell in love with the process of creating my own garment. After seeing how well I did, my mum bought me a sewing machine which is a Brother LS-2150 that I still use today! 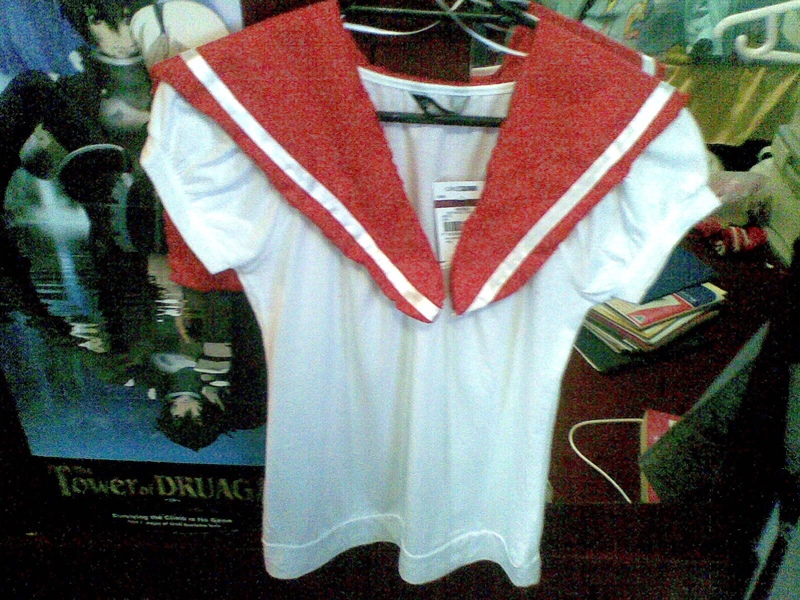 The first project I ever completed on the machine was a male version of a Sailor Jupiter costume for my sister’s friend. 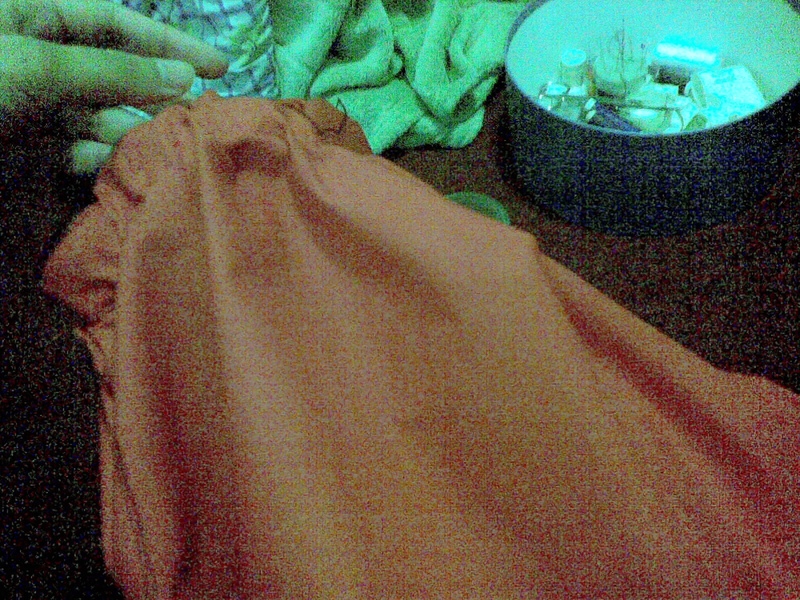 Would you believe me if I said I didn’t sew for another 5 years after that? Well, it’s true! 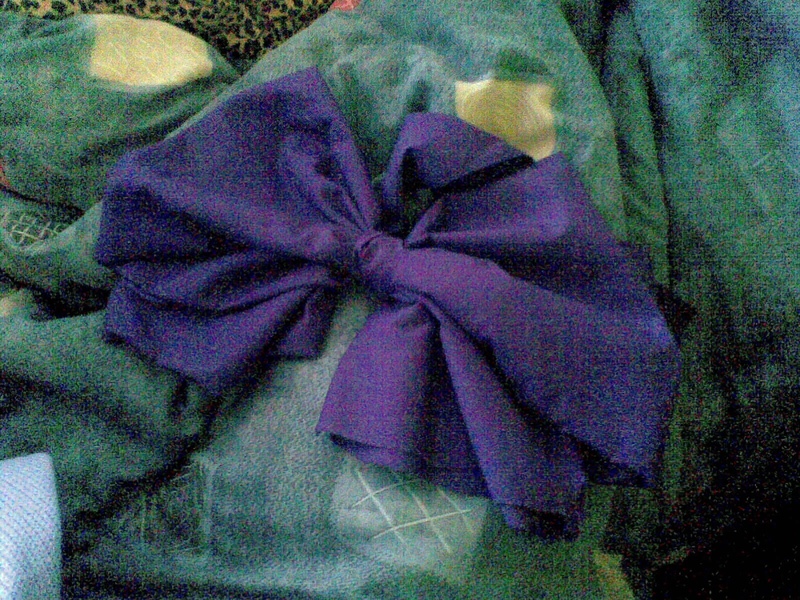 I still had a longing to sew but I got really busy with the HSC. Then after that, I got busy with my degree at the time which was a Bachelor of Medical Science at the University of Sydney (I was a really different version of myself). It wasn’t until 2015 that I finally signed up for a beginners dressmaking class at the Parramatta College and I’ve been sewing ever since! 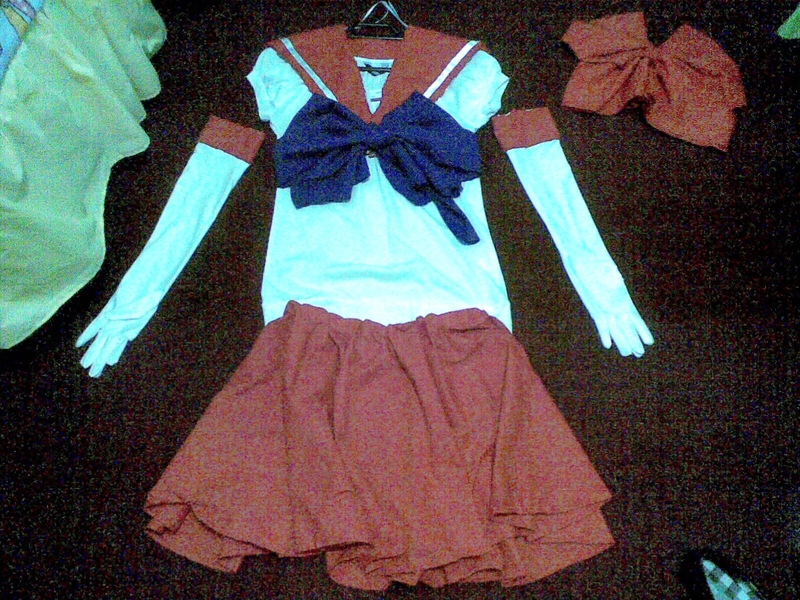 The photos below are of my process of sewing the Sailor Mars costume. Please forgive the quality of these photos, they were taken back in 2010 using a Nokia E63. If you look carefully you can see the really bad hand stitching. 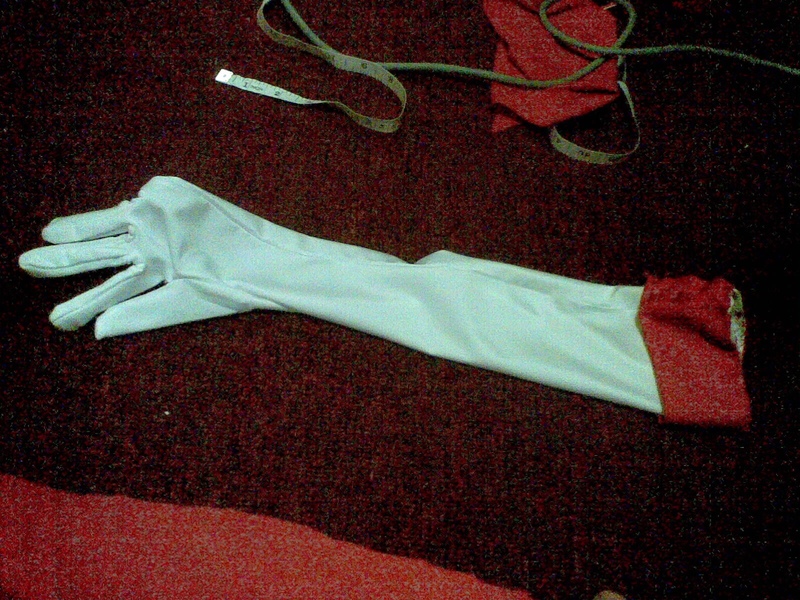 I bought the white shirt and the white gloves from the shops, but the rest was hand sewn by me. 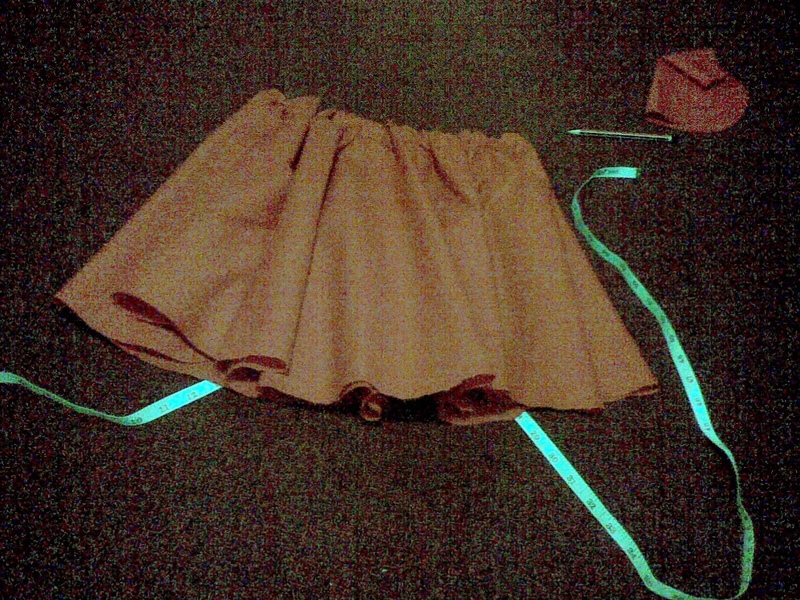 These photos are of the Male Sailor Jupiter costume I made for my sister’s friend, Paolo. 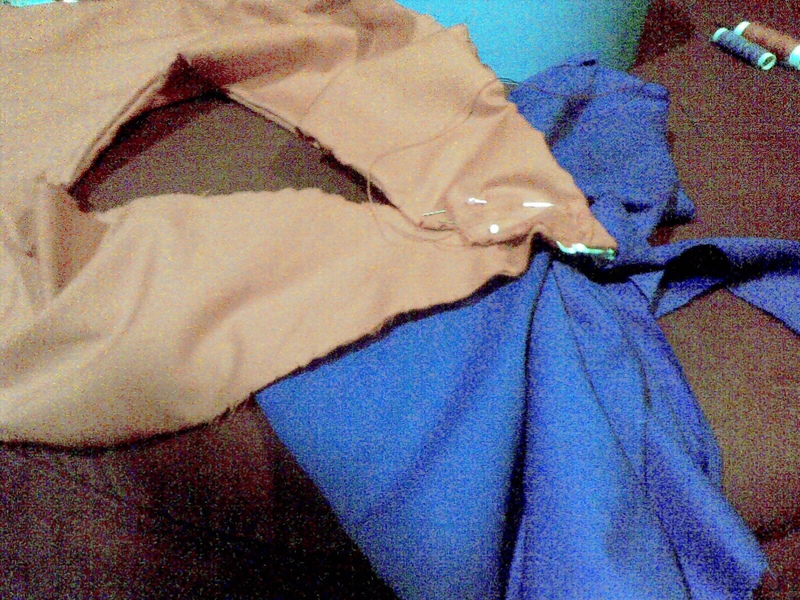 Instead of a skirt, I made shorts. My sister, Mary, is in one of these photos. Once again, please forgive the really bad camera quality. I have a new project coming out next week, but while we wait, let’s share our thoughts on the comment section below. How did you fall in love with your hobbies and passions today? If you, sew what was your first ever sewing project? I’d love to hear everyone’s different stories!